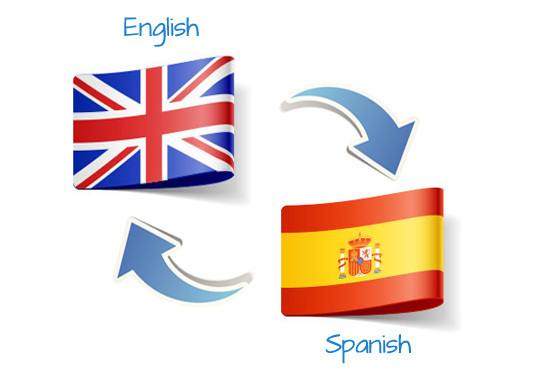 In this service, I am offering you an excellent translation service which combines all of the above features. When you buy this service, you will get a professional, reliable and truly fine translation of up to 75 words (being delivered to you only after the translated text is reviewed to ensure it is fully correct), from ENGLISH to SPANISH or from SPANISH to ENGLISH. Please have in consideration that this service is for a 75 words translation service, so, if your document has more than 75 words, please order my extra or ask me for a custom order. Recommended :D Thanks that was so fast.